First Word Radio offers a humorous discussion on entertainment, books, movies, publishing, and gossip as told by two savvy business women. 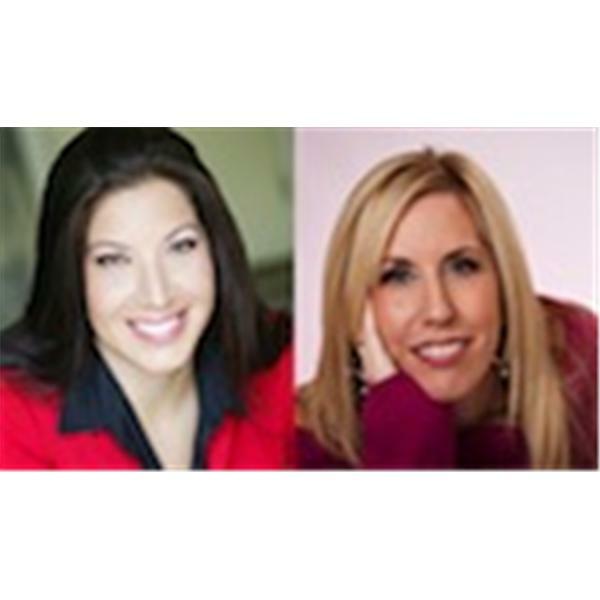 Tune in each week and listen to author and publisher Michelle Gamble-Risley and Sonja Fisher, actress, model and business woman, dish on the the headlines of the day. Join Michelle Gamble-Risley, CEO of 3L Publishing (www.3LPublishing.com), and Sonja Fisher, actress, model and spokesperson (www.sonjafisher.com) as we skewer our respective industries in this open-format radio show.